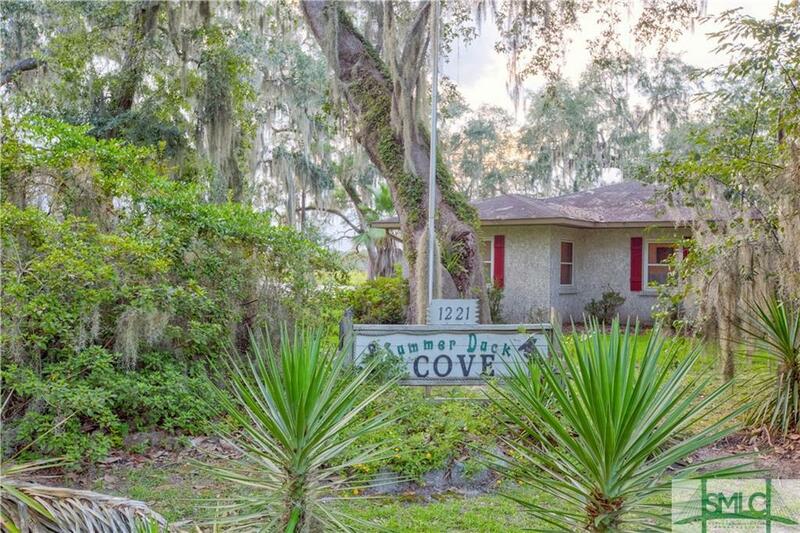 Completely and lovingly updated in 2015, with a new roof, this Coastal cottage on the Jericho River in historic Midway has it all for year-round living or weekend gatherings. Catch fish, crab and shrimp from your large floating dock, and lower your boat from your own boat hoist to motor or sail the rivers to the ocean! 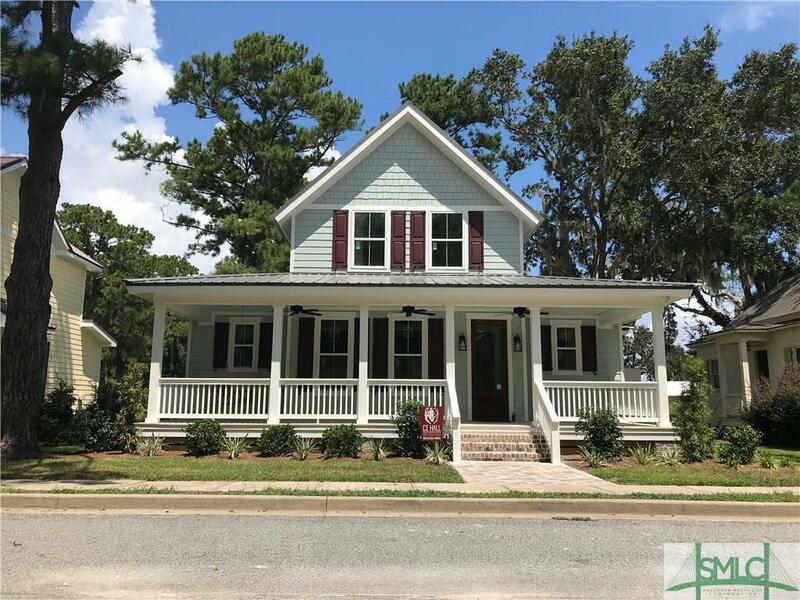 This 4 bedroom, 4 bath cottage has a large kitchen with granite counters, beadboard, glass cabinets, and modern appliances and flows into the family room where the fireplace is equipped with a large screen tv cleverly concealed above it and perfect for the football season! 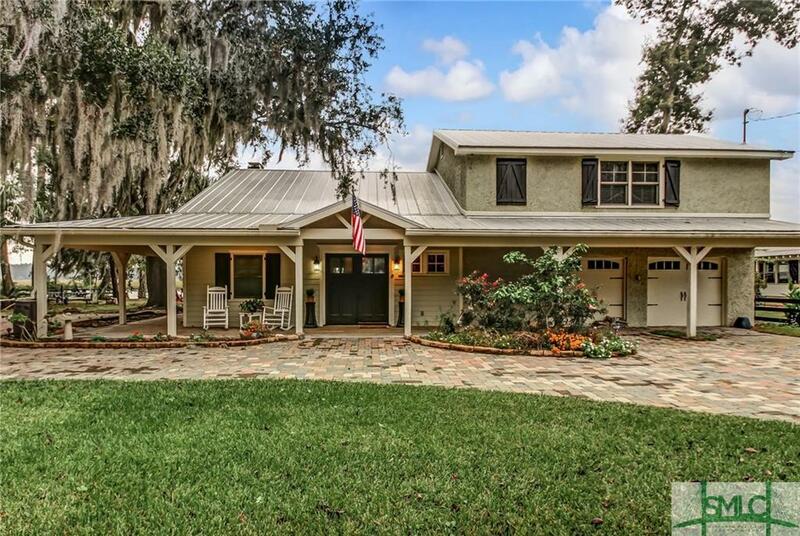 A screened in porch with wet bar, gas grill, and fireplace overlooks river, and is the hub for special gatherings. The master suite, with views of the river, is located downstairs with its private bath. A hot tub is cleverly concealed on the master wing side of the porch and is perfect for relaxing in after a long day on the river.Amazing 1 bed 1 bath carriage house. Entire property sold furnished. 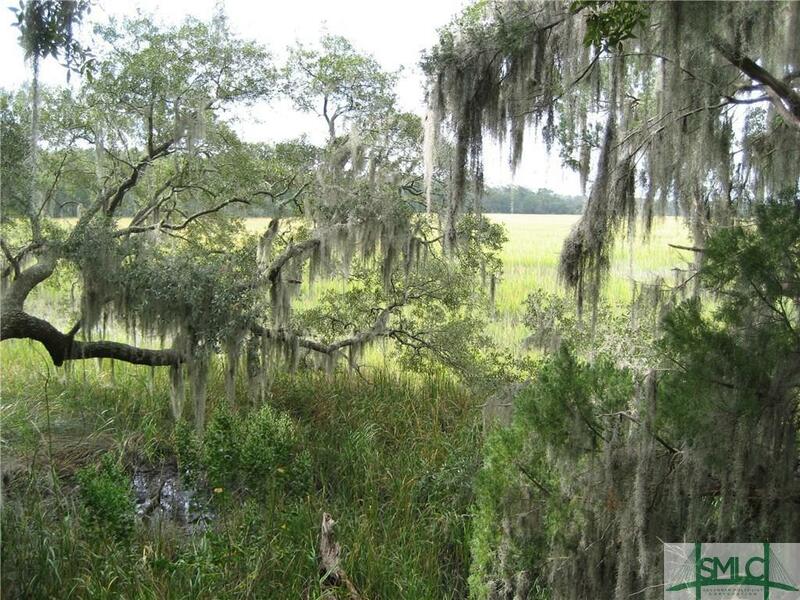 Remarkable 4.55 acre property zoned both residential and commercial. 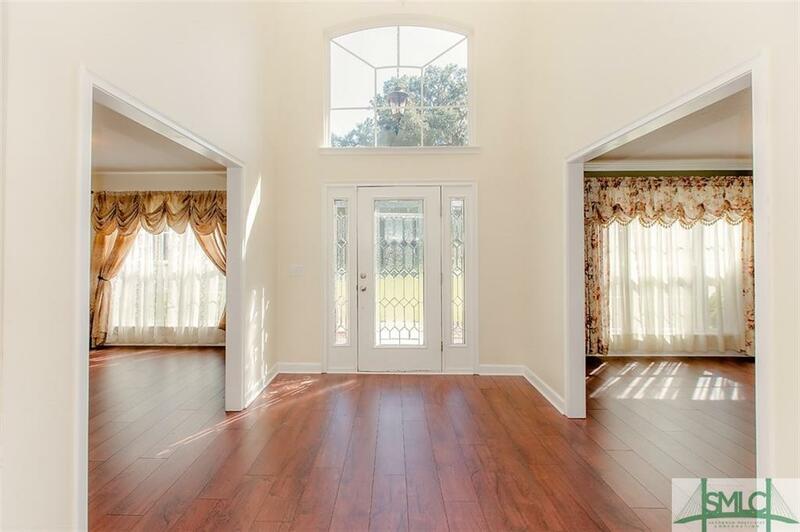 This offers a wonderful open kitchen, wood floors, crystal door knobs, formal dining room, sunroom, master bedroom has a large walk-in closet, master bath with double vanities, garden tub and separate shower. A separate 2 bedroom/bath cottage sits directly on a large pond with gazebo. This house is one that has to been seen to be appreciated. 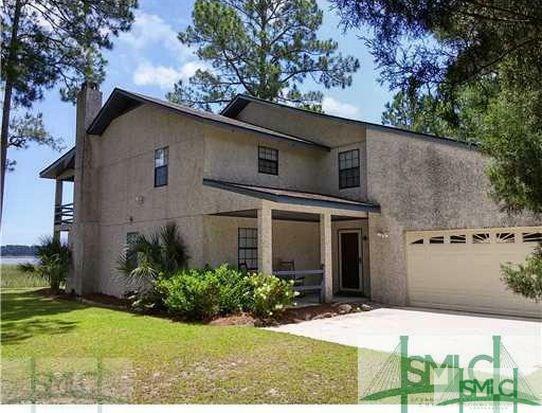 THIS 5 BEDROOM 5 1/2 BATH HOME WILL TAKE YOUR BREATH AWAY. 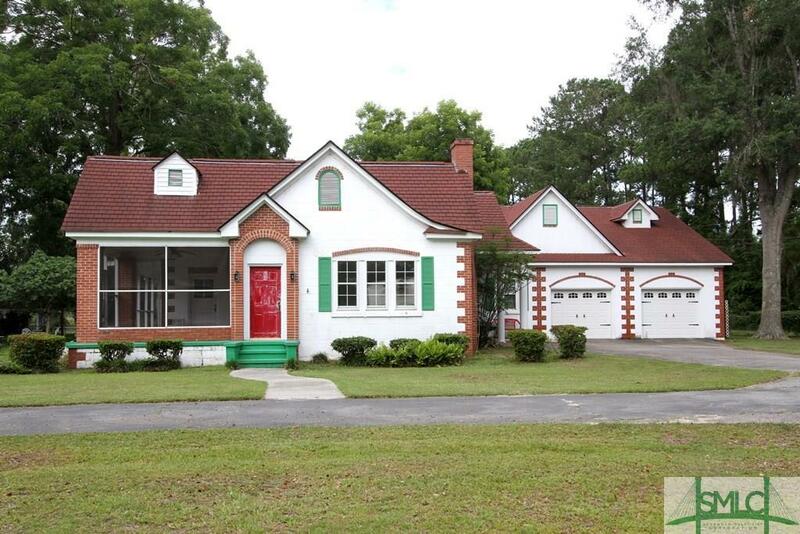 LOCATED CLOSE TO FORT STEWART AND SAVANNAH, THIS HOME IS ELEGANCE AT ITS FINEST. 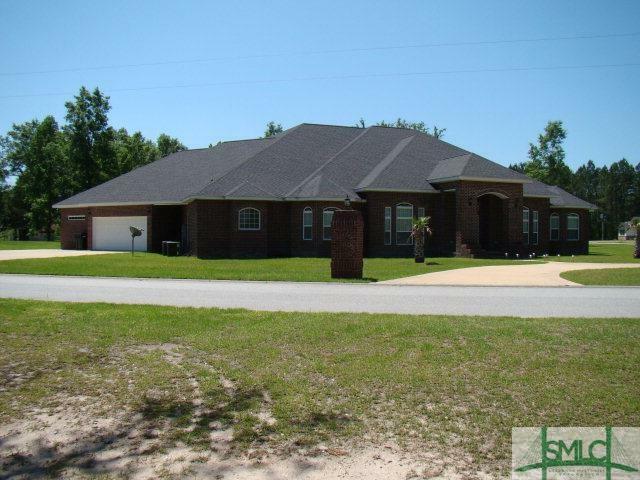 HOME FEATURES A CIRCULAR DRIVEWAY, BEAUTIFUL FRONT ENTRANCE, FOYER, 2 FORMAL DINING AREAS, AND A LARGE KITCHEN. 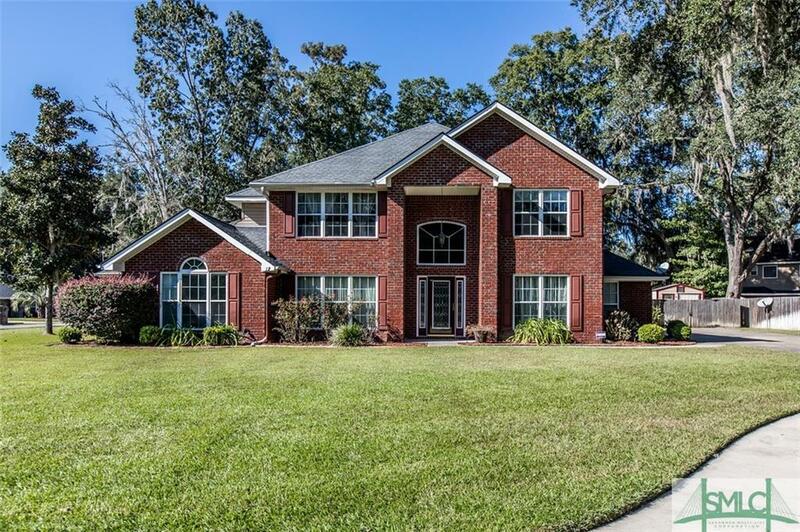 HOME ALSO HAS A LARGE LIVING ROOM WITH 2 FIREPLACES, WET BAR, 2 CAR GARAGE, AND A LARGE COVERED PATIO PERFECT FOR ENTERTAINING FAMILY AND FRIENDS. HOME HAS A LARGE MASTER BEDROOM WITH A SITTING AREA. 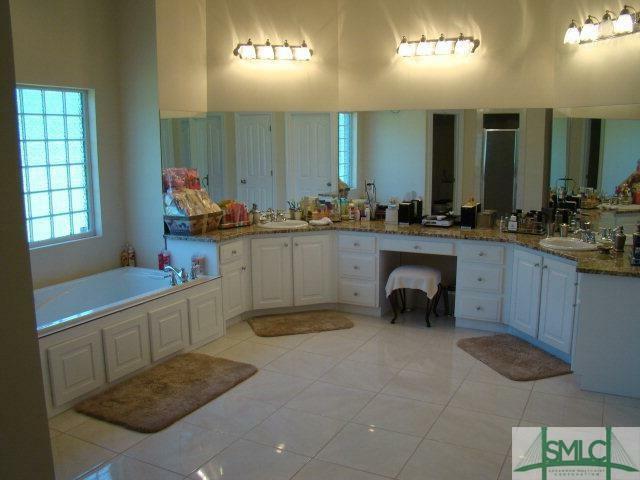 THE MASTER BATHROOM HAS DOUBLE SINKS,SEPARATE SHOWER, GARDEN TUB, AND A BUILT IN VANITY. Lovely Gardens Island rental property. 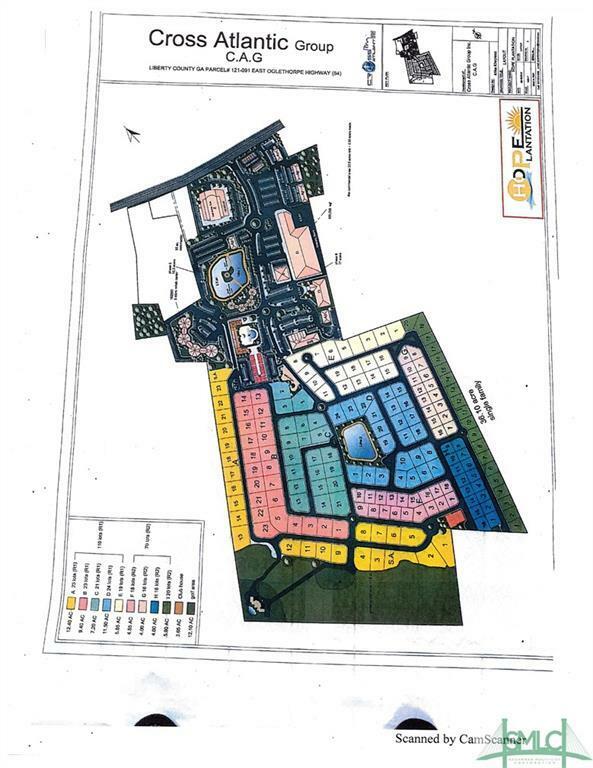 Great income property with 11 manufactured and mobile homes units with 4 vacant lots. 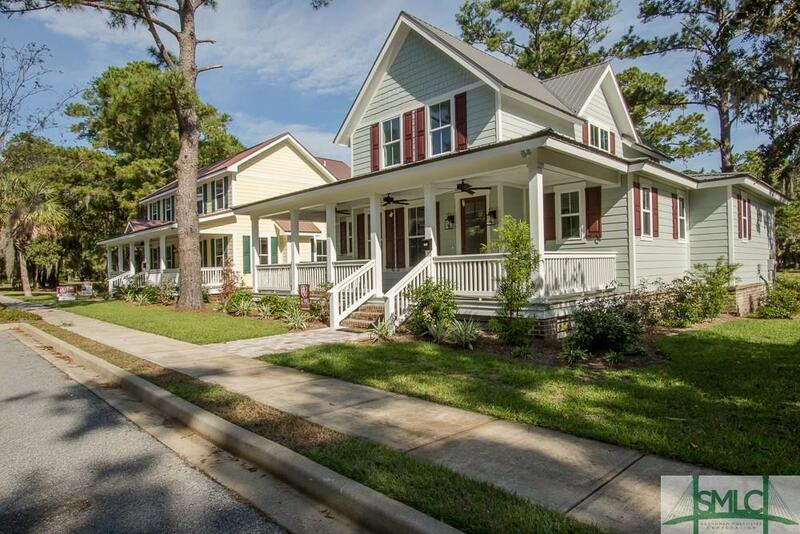 Beautiful location close to amenities and 95 for an easy commute. All units have been consistently rented out. This lucrative income property grosses 7,625/month and 91,500/year. Also listed 11 Dogwood Dr. MLS: 204510 for an additional 50,000 with a monthly rent of 725.00. Make your appointment today! 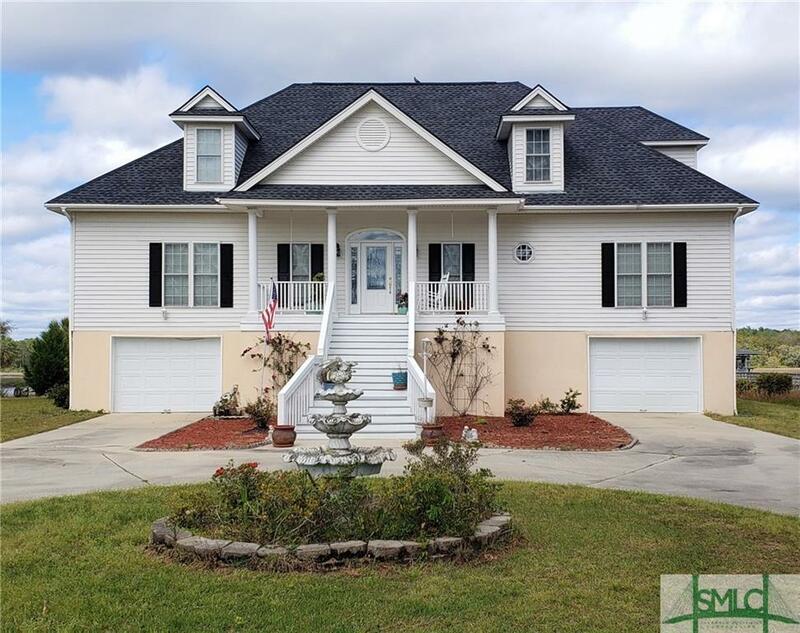 Beautiful low country home in the deepwater community at Dolphin Island which features a community dock, clubhouse, water treatment system and community water as well as an approved boat lift being planned at this time. Daylight basement allows for covered garage parking for at least generously, six parking spots, plus an office or workshop and a fenced, dirt dog run. 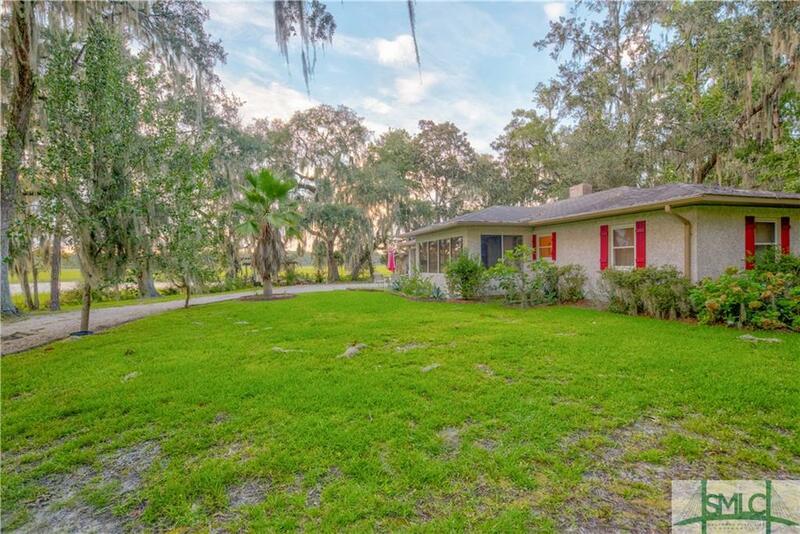 Quality features in this home including solid core 8 ft doors, no carpet on the main floor, real wood, custom kitchen cabinetry with a built-in desk, spice racks, pull out trash and kitchen granite. 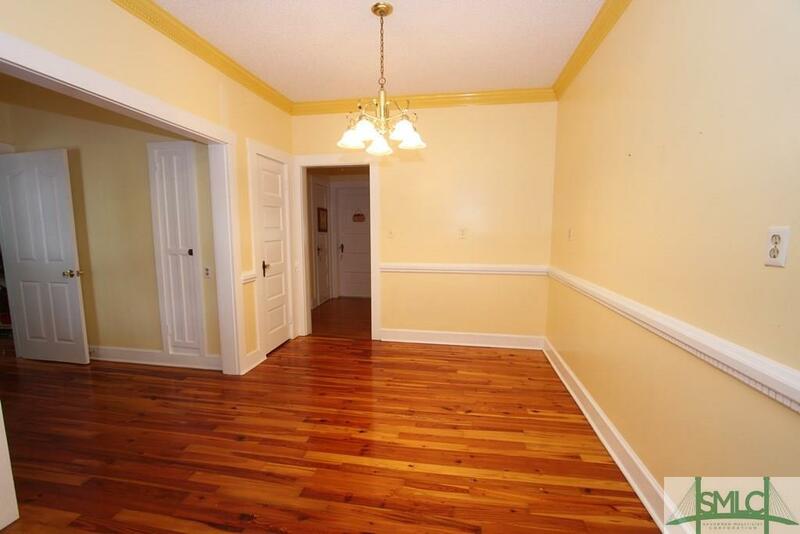 Large walk in separate laundry room with lots of cabinetry and laundry sink. Large pantry as well! Framed from an elevator that could be added later. Plumbed for central vacuum system as well. Pinewood stair treads make for low maintenance. Master and two other bedrooms on the main floor. 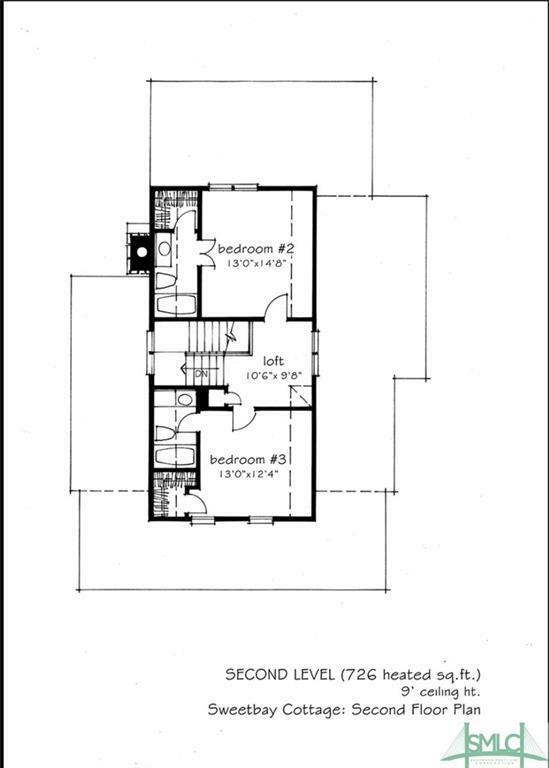 Bonus room and two other bedrooms and bath on the upper floor. Boat/ RV parking allowed. A welcome escape from the city and hustle and bustle that come with it. 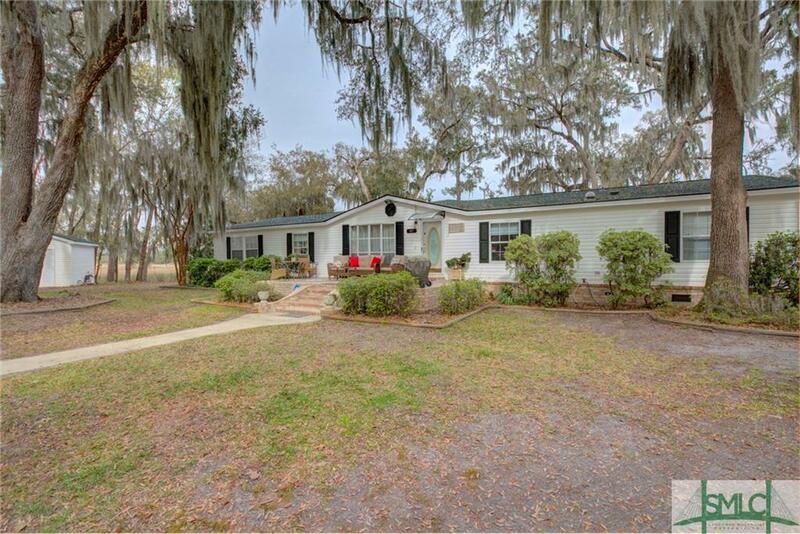 This home boasts 3505 sq ft. with 3 bedrooms and 2 full baths. This unique island experience doesn't come along every day. 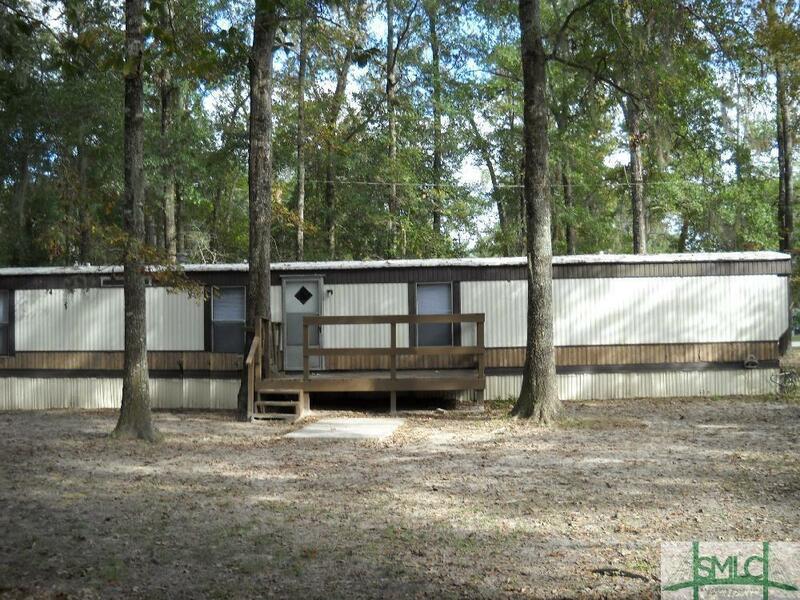 It is an excellent location for the outdoor enthusiast. Wildlife and birds abound. 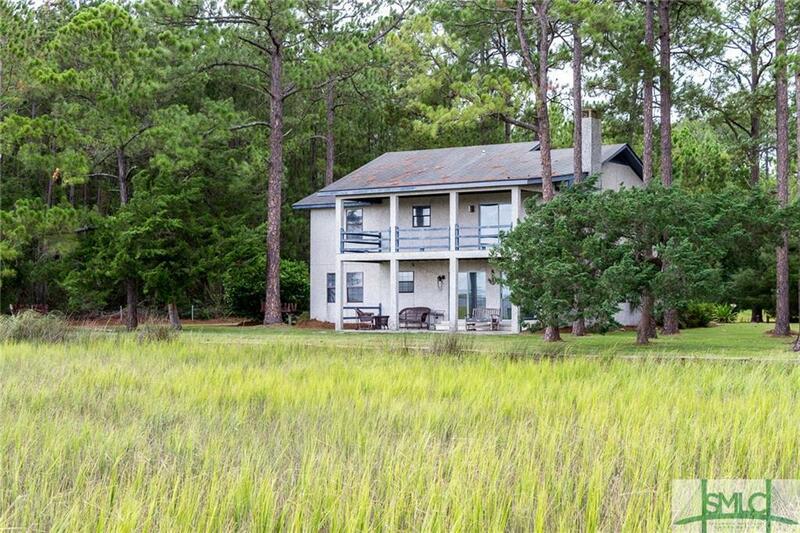 This home is perfect for full time living or a much needed getaway. There are breathtaking sunrises and sunsets. 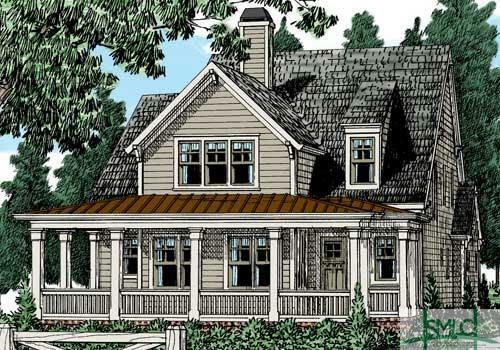 The sun-room on the back of the home has 4 skylights, beautiful windows and hard pine flooring. The sunroom allows you to capture the views year round. 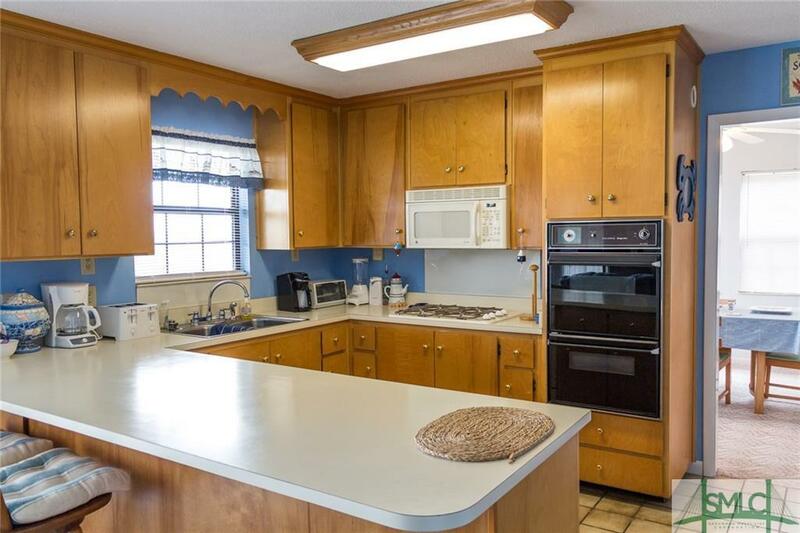 Well equipped kitchen with pantry and breakfast area with a separate formal dinning room. 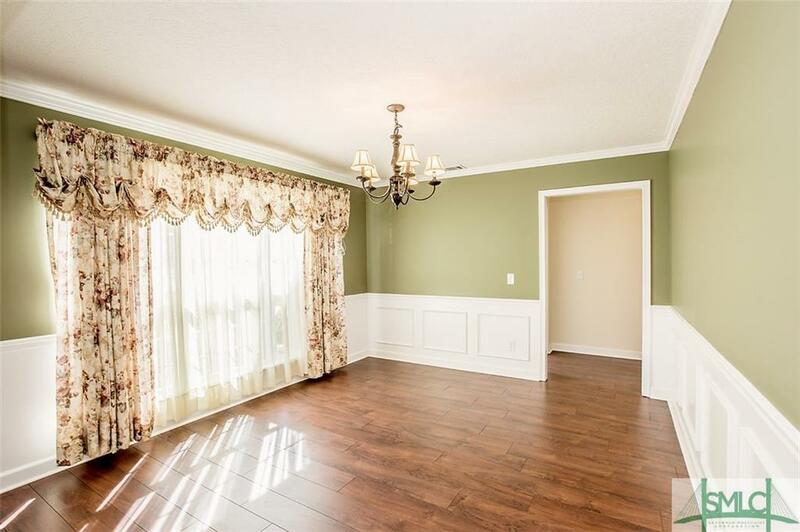 Large master bedroom with a sitting room and an en-suite with double vanities, separate shower and tub, and large walk in closet off the en-suite. 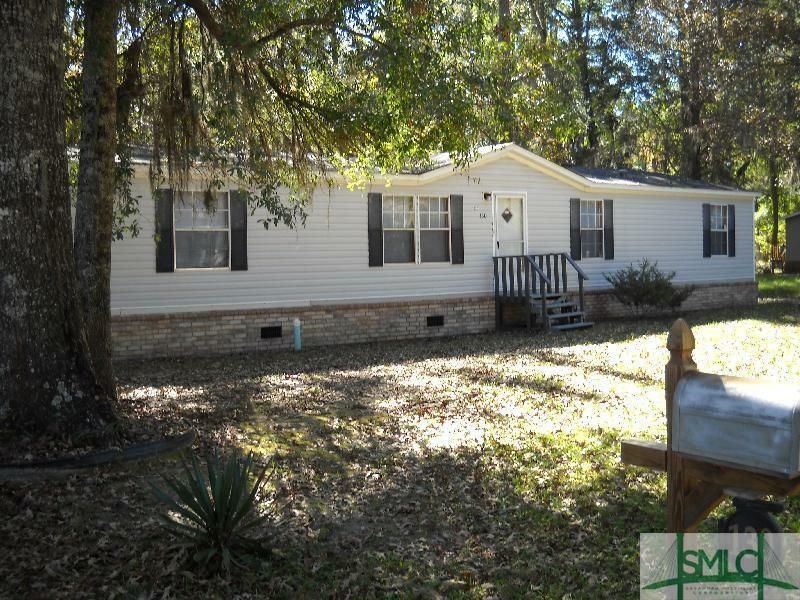 This home also features a newer roof, central HVAC with newer heat pump, and new flooring in bath, kitchen, and laundry. 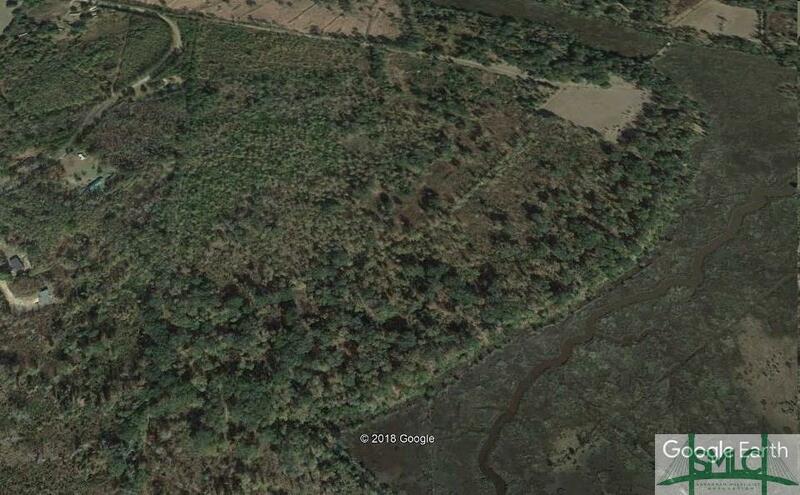 Additional 20 acre lot included. 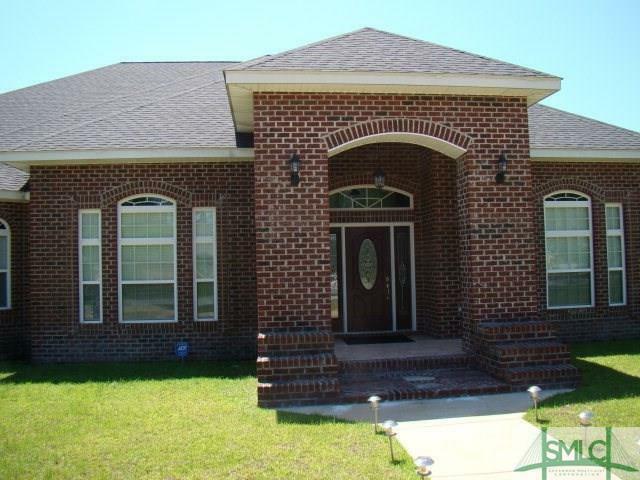 This home will not last long!Call for you appointment today! DEEP WATER on the Jerico River!!! 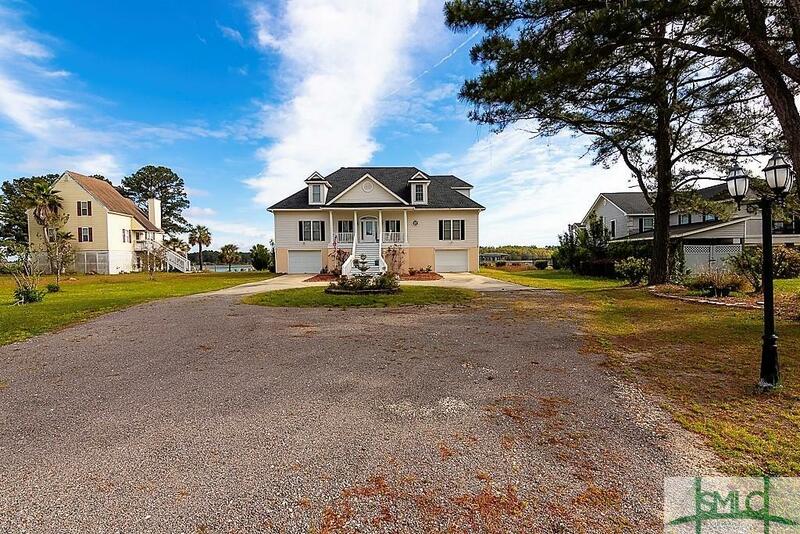 This property is located on the eastern side of I-95 so there are no bridges between you and the Inter-coastal Waterway or Atlantic Ocean. More than 12' of water at low tide!! 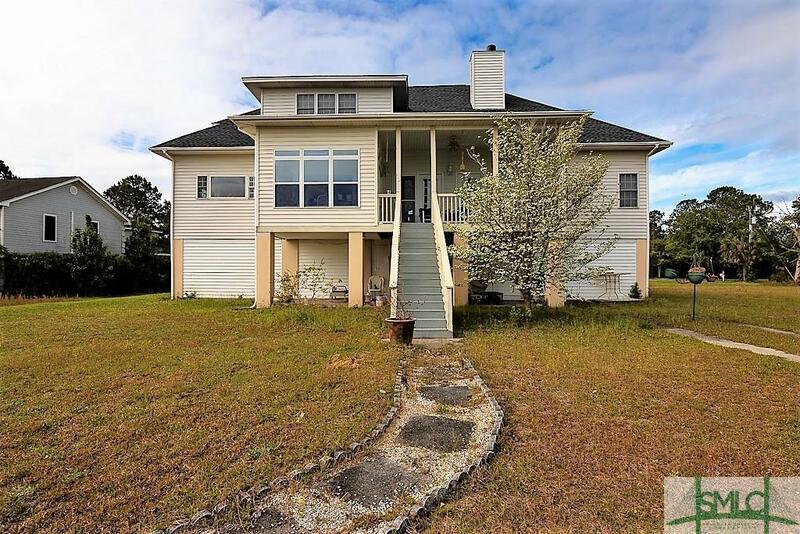 This 4 bedroom/3 bathroom home has 2 large Master Suites, one upstairs with a sauna and a balcony overlooking the Jerico River and marsh; one downstairs with a whirlpool tub and walkout access to the private dock! 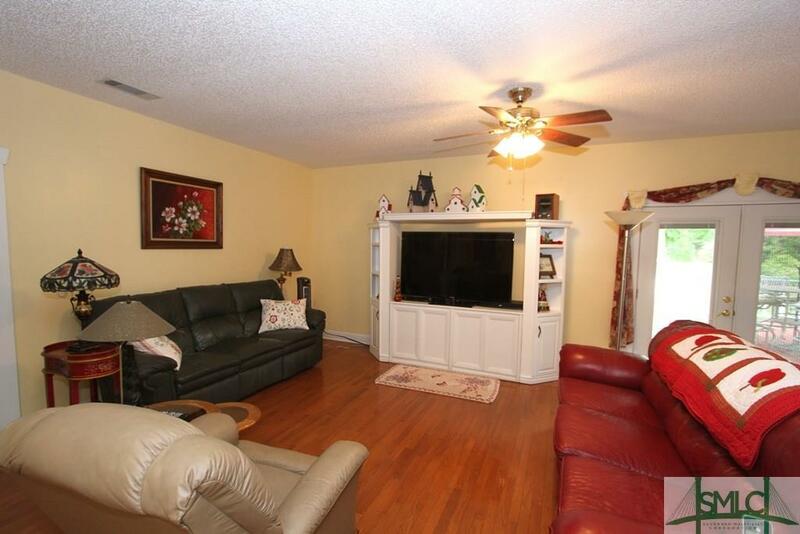 Bottom floor features spacious living area with a brick fireplace and a stand alone bar. There is a covered patio and gazebo in the back yard overlooking the river for you to enjoy nature at its finest. 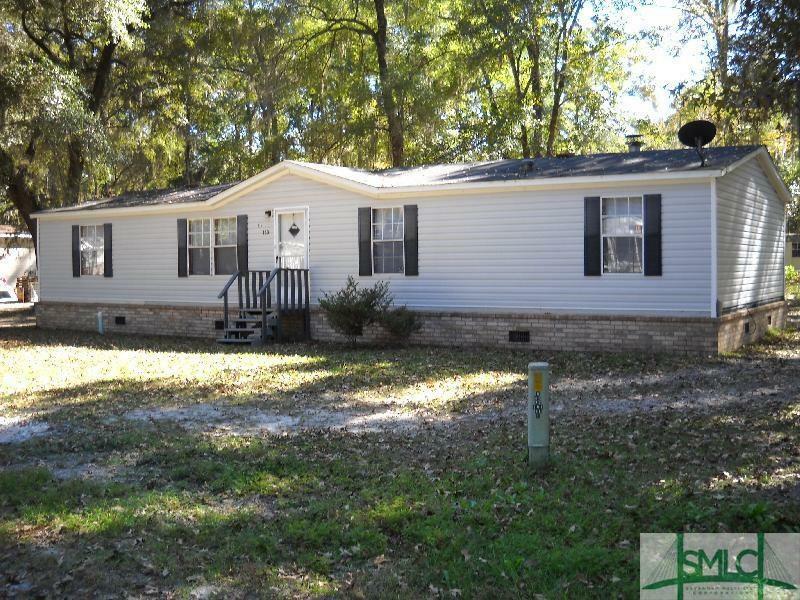 This property has had a lot of cosmetic repairs, but could still use some TLC to customize it to your own style. 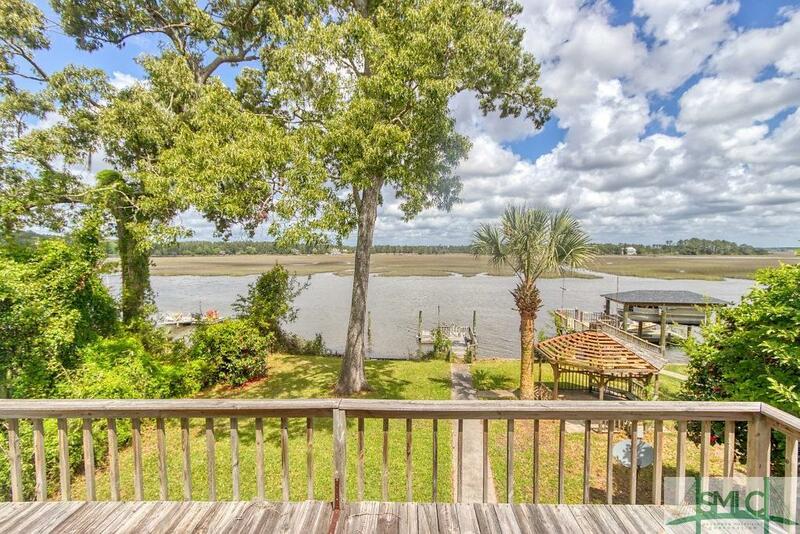 This home is perfect for a vacation home, vacation rental or long term rental, for people who love entertaining, or for those who like peace and quiet while enjoying beautiful views of the river and marsh. 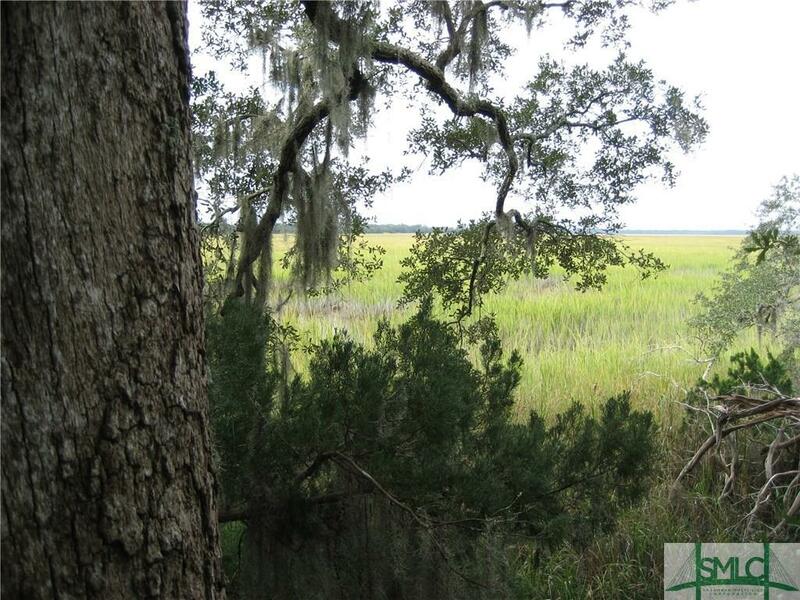 Beautiful marsh and deep water view with plenty of old oaks and other trees. 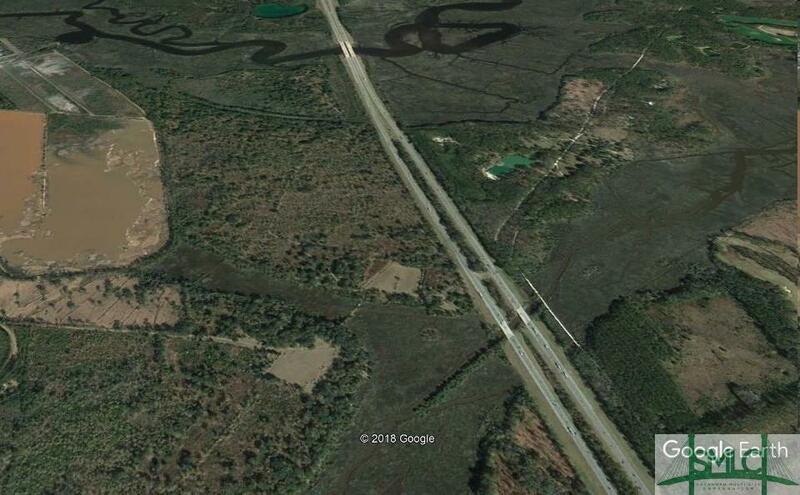 The 9.19 acres is on the marsh and deep water. Had an approved dock permit for deep water a few years ago, but didn't use and now expired. It could probably be renewed. However, there is a neighborhood marina. 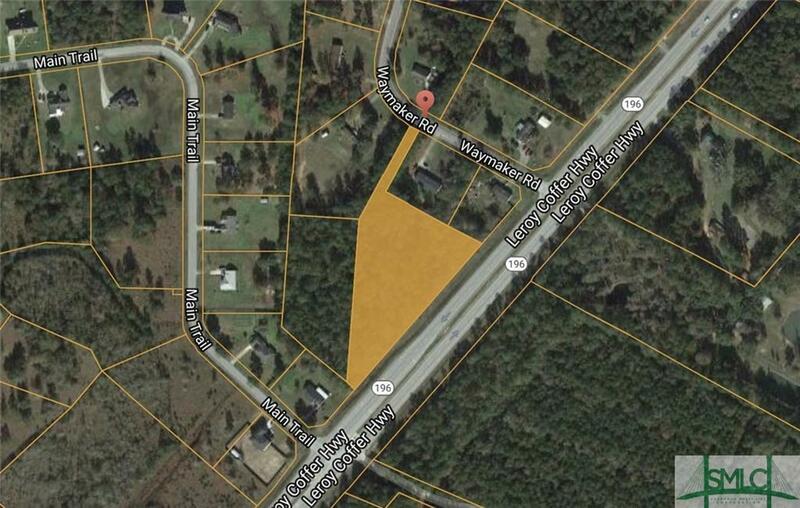 Also, the 17.06 acres across Deloach Rd is included. This area is growing but still a quiet and peaceful area. 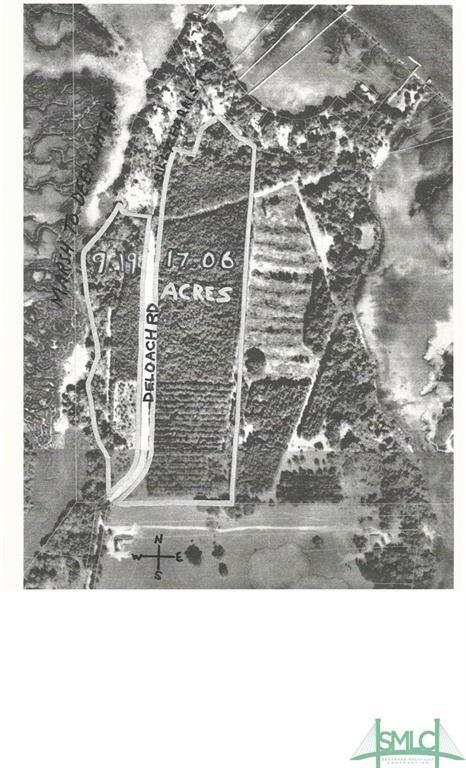 Just the 9.19 acres was for sale by itself a few years ago when the economy was not good for $1.5 million. Owners are anxious to sell. 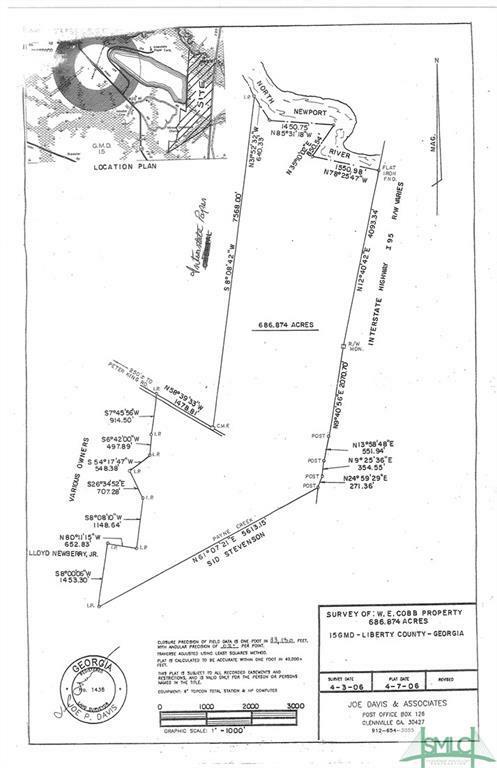 We also have another 41 acres around the corner for less than $300,000. LOCATION, LOCATION, LOCATION. This location gives you panorama views of the Gress River (deep water) and Hackett Canal. Magnificent sunsets home and private dock. Gorgeous tabby one story home with wonderful open floor plan. 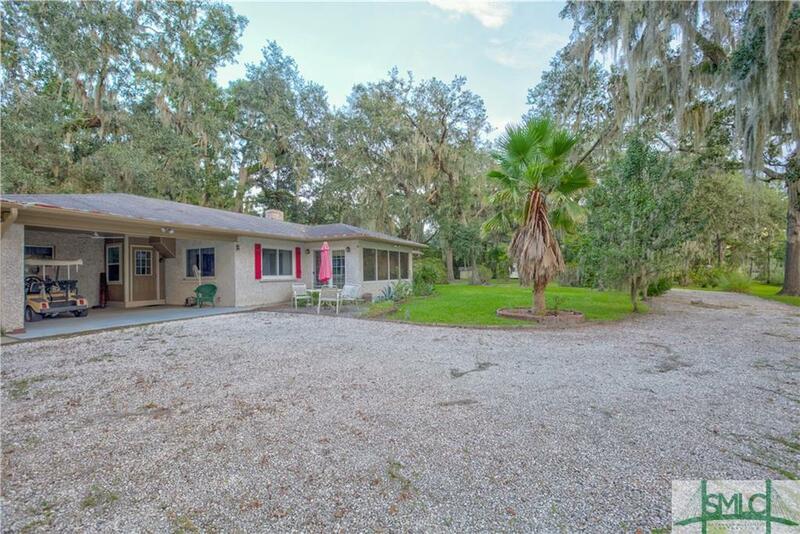 The home is on a .67 acre lot and extra side lot is .33 acre lot with outbuildings, storage shed, almost complete guest cottage, electrical hookups for RV parking makes this property one acre total and is a of a kind! Don't delay, this property will not last long. Back on the Market, All New Dock!! Catch dinner every day. 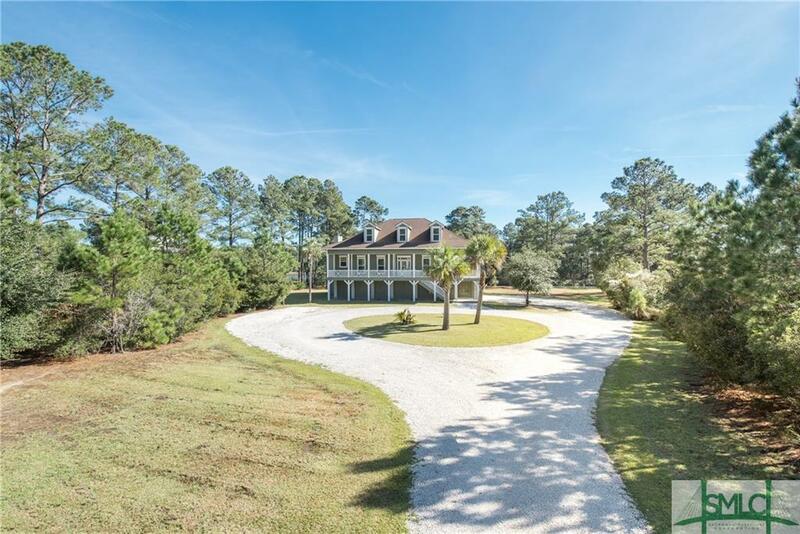 Coastal Georgia piece of paradise, shared walkway, private floating dock, deep water all tides, view of Intracoastal, St. Catherine's, Sapelo Barrier Isles and Newport River. Tons of sqft to bring everyone to enjoy the bounty of our coast. 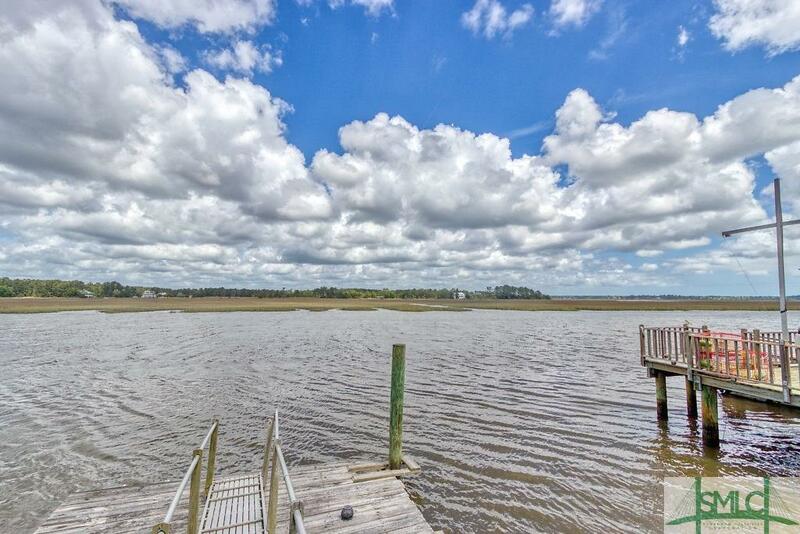 Breathtaking Sunrises, 4 car garage, Tabby exterior, Welcome to your very own Coast Home! This Home is available NOW! It features trendy custom driftwood finish cabinets with marble countertops and shiplap accents. A loft/study welcomes you as you ascend the two story staircase and it features a large laundry, stainless appliances with refrigerator, all bedrooms have a full bath as well as a half guest bath, and a 2 car carport access from back ally. 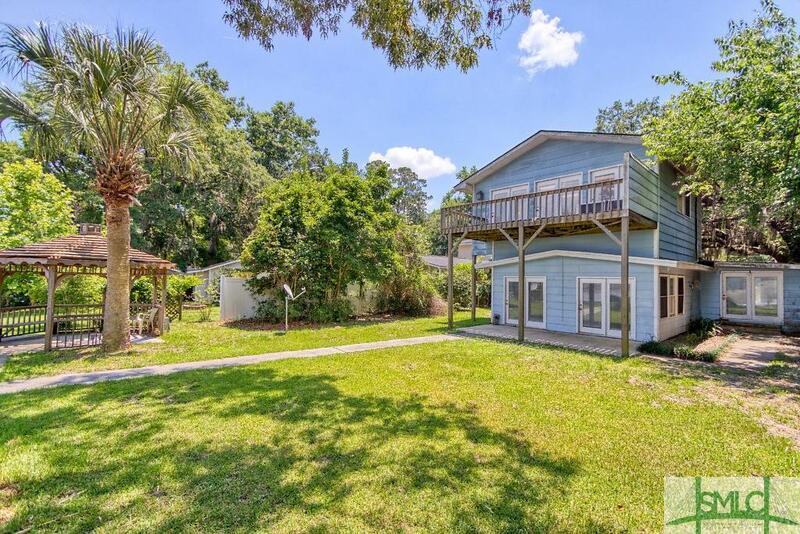 This house has both oversized front and back porch living. Note: NO FLOOD INSURANCE REQUIRED!!! Amenities include marina and clubhouse with pool.